Please find below the proposed Historic District Regulations Draft provided by the staff of the Atlanta Urban Design Commission (AUDC). This proposal was the result of an iterative process involving members of Adair Park Today and the AUDC. 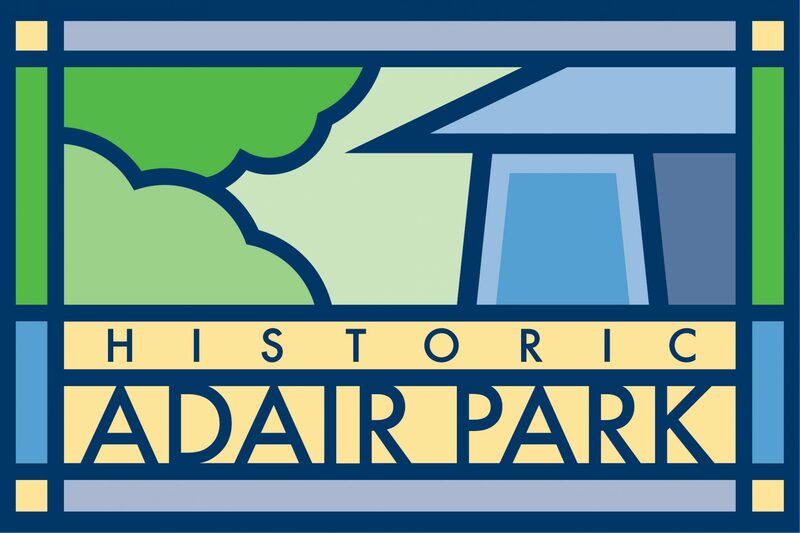 Members will vote on this proposal in the coming months at an Adair Park Today meeting. The Commission nominates and regulates buildings and districts which are designated as Historic Buildings or Sites, Landmark Buildings or Sites, Conservation Districts, Historic Districts, or Landmark Districts. The Commission reviews and comments on projects that involve City of Atlanta property, rights-of-way, or parks. The Commission reviews and comments on the capital expenditures by other public agencies or authorities that are required to submit plans for review by the City of Atlanta. The Commission reviews and comments to the Zoning Review Board and Board of Zoning Adjustment on any proposed action pending before those boards regarding any building, site or districts that has been designated under the City’s historic preservation ordinance. The Commission provides technical assistance and public information to property owners, residents, and others interested in historic preservation, the City of Atlanta’s history, the historic resources within the City of Atlanta, or other related subjects. The Atlanta Urban Design Commission was established in 1975 by a City of Atlanta ordinance. Since the City’s current Historic Preservation Ordinance was enacted in 1989, over 70 individual properties and 18 districts have been brought under its protection. Any time that work on the exterior of such a designated property is proposed, a Certificate of Appropriateness must be obtained from the Commission, as well asthe normal building permit. It is the intent of the City’s Historic Preservation Ordinance that any changes which occur to a designated property be in keeping with the historic character of the building or district. The Urban Design Commission consists of a Staff of five, and a Board of 11 members who are all residents of the City of Atlanta. The members of the Commission are volunteers and are appointed to serve three-year terms by the Mayor, City Council, and Council President. According to City ordinance, the Commission membership includes two architects, as well as a landscape architect, lawyer, land developer, real estate professional, historic preservationist, artist, historian, neighborhood representative, and urban planner. Seven members of the board constitute a quorum for conducting its business. The Commission meets on the second and fourth Wednesday of each month at 4:00 pm, in the Council Chambers at City Hall, 55 Trinity Avenue, SW. The public is welcome to attend and is given the opportunity to speak in support of or in opposition to items on the agenda. Previous PostPrevious PNC Donates 6 Lending Libraries to Adair Park! Next PostNext NPU-V Communities of Atlanta host National Night Out Community Block Party!